Actress Sanchita Luitel married in a hurry – in her teens – and divorced as quickly as she got married. Sanchita’s first marriage with Aakash Shah turned disastrous and the second wasn’t less dramatic either. 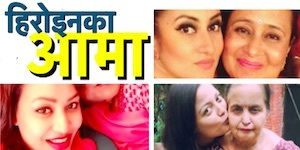 In the Nepali film industry, nobody can beat the the drama in Sanchita’s love life. The result are two cute children – Atharva and Sanvi Upreti. Sanchita Luitel Love life is very dramatic. She seem to be guided by heart than the brain. Based on her two relationships, it is safe to say that she is carried away very quickly and commit herself easily. The first affair of Sanchita was with actor Aakash Shah in the sets of ‘Bhannai Sakina’. The movie features Sanchita with Dilip Rayamajhi in leading role. After a brief affair, Sanchita and Aakash decided to get married. But, Aakash’s family was against the marriage. They married despite of the protest from the parents. But, shortly after the marriage, Aakash regretted their decision of getting married so soon. He wasn’t happy that his family wasn’t supportive. Trouble brewed in the relationship and the decided to part their ways. Then came Nikhil Upreti. Sanchita or Nikhil don’t tell when the affair started or how it started. Both Nikhil Upreti and Sanchita Luitel were the hot cake of the Nepali film industry. The viewers had liked the chemistry between Nikhil and Sanchita. Nikhil’s action and Sanchita’s beauty was a really good match on the screen. But, the on-screen couple had slowly being attracted to each other. It was a really surprising decision of both Sanchita and Nikhil to run away together – leaving their career, on it’s peak. And Nikhil was already married to Kopila Upreti. He also had a son – under a year old with Kopila. Nikhil’s wife Kopila was shocked and she refused to believe that Nikhil had betrayed her. Nikhil’s marriage with his first wife, Kopila was also a love marriage. They were deeply in love before they decided to get married. Talking about love live, Nikhil says that, he has a very soft corner in his heart and easily falls in love with women. He claimed that he also had affair with actress Sajja Mainali and Indian actress Shweta Tiwari. He could ‘escape’ from them but, couldn’t escape from Sanchita. 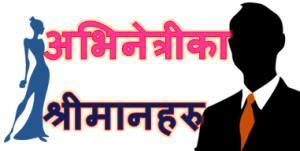 I will make a video about Nikhil Upreti’s affairs in a near future. 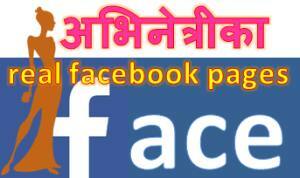 Please visit and subscribe Anand Nepal’s YouTube Channel to watch the video. 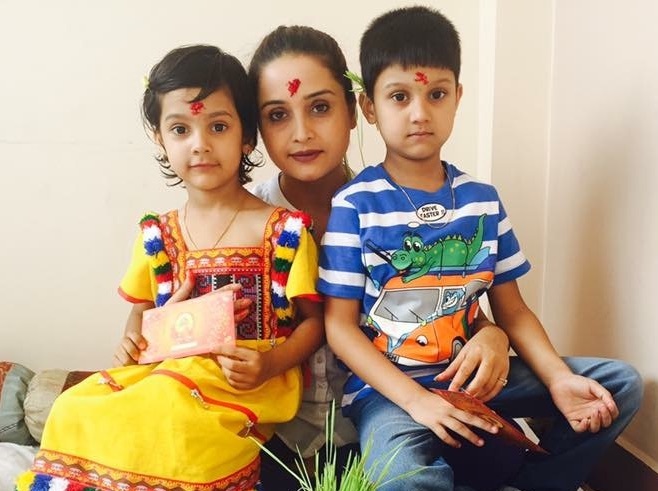 Sanchita with her children in Dashain 2016. This entry was posted in Gossips and tagged Nikhil Upreti, Sanchita Luitel. Bookmark the permalink.